Miss playing Free The Fruit?! We thought so! 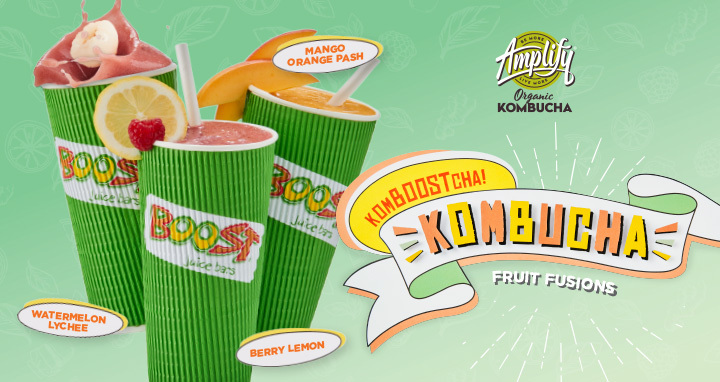 Well Boost Juice has done it again and created the sequel FIND THE FRUIT! 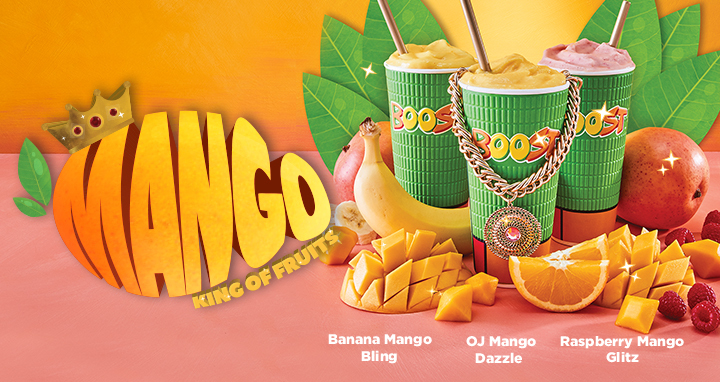 This time Mango Man’s gone mad and has freed all of the fruit from Boost stores. Help Janine capture the ‘fruigitives’ and exchange them at stores for Boost bounty! 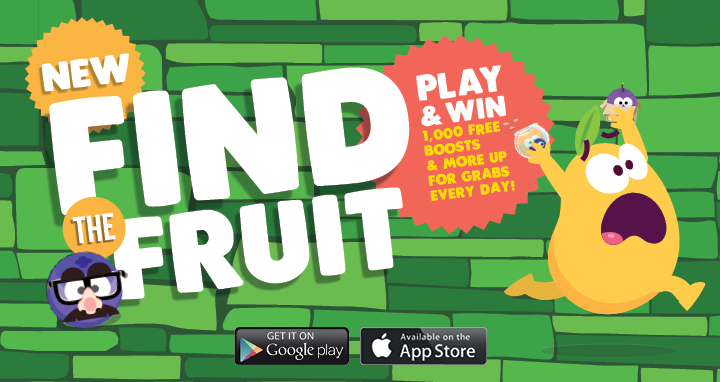 Download the FIND THE FRUIT game today and starting playing to win! 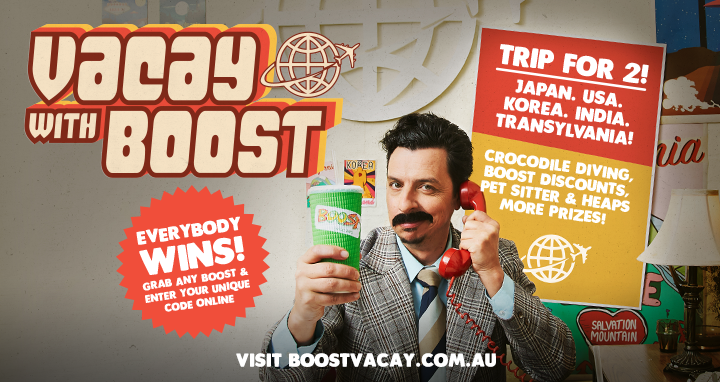 With 1,000 FREE BOOST JUICES and more up for grabs every day, you’re going to be playing all day. 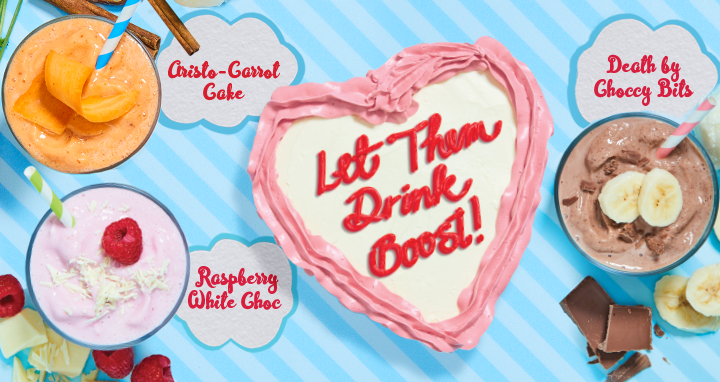 Link the FIND THE FRUIT to your Boost Juice app and score even more bonuses! 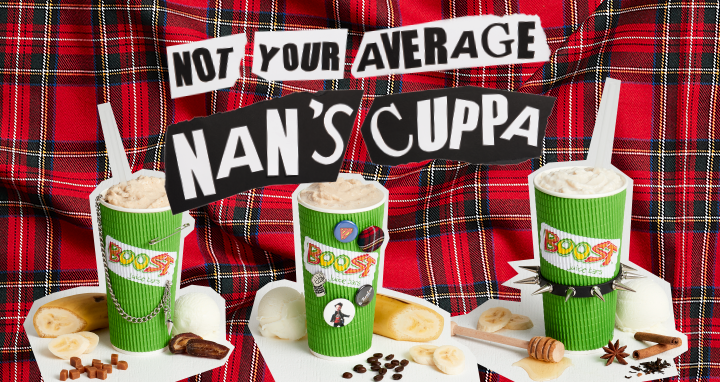 Only for a limited time at Boost!